Today the world celebrates the World Teachers’ Day. The World Teachers’s Day is celebrated every year since 1994 on October 5 to commemorate the signing of the 1966 ILO/UNESCO Recommendation concerning the Status of Teachers. The recommendations set out principles concerning the rights and responsibilities of teachers covering education from the pre-school level through university. The theme for this year’s World Teachers’s Day is ‘The right to education means the right to a qualified teacher’. The theme is vital to achieving the 2030 Education Goals of universal primary and secondary education. As per UNESCO website, the world is short of 69 million teachers and needs to recruit new teachers to bridge the gap between students and quality education. 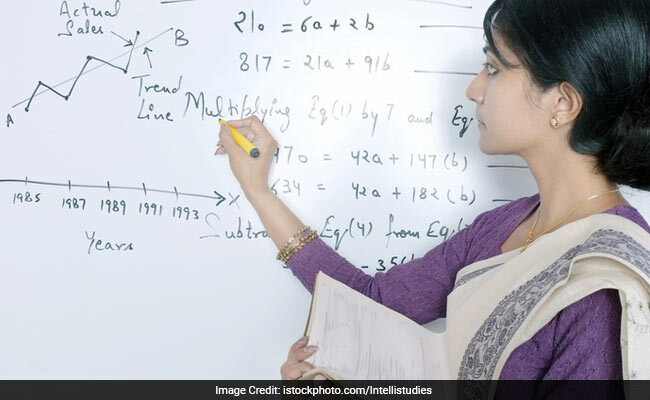 When it comes to shortage of teachers, India is reeling under severe shortage of teachers. In December 2016, Union Minister for Human Resource Development Shri Prakash Javadekar, in reply to a question raised in Lok Sabha had informed that in India at the Elementary level, 17.51% posts for government teachers was vacant and for Secondary level, 14.78% posts were vacant. Apart from this another problem that India faces is that several schools in rural areas function with only one teacher teaching classes of all levels. These are some problems that need to be solved before India can reach the 2030 Education Goals.